Announced way back in 2013, simple mathematics tells us that BELOW has been more than five years in the making. That's quite a long time, and when we last played the game back in 2016, it was in a seemingly almost finished state. Two years on, Capy's roguelike is finally finished and in the wild. 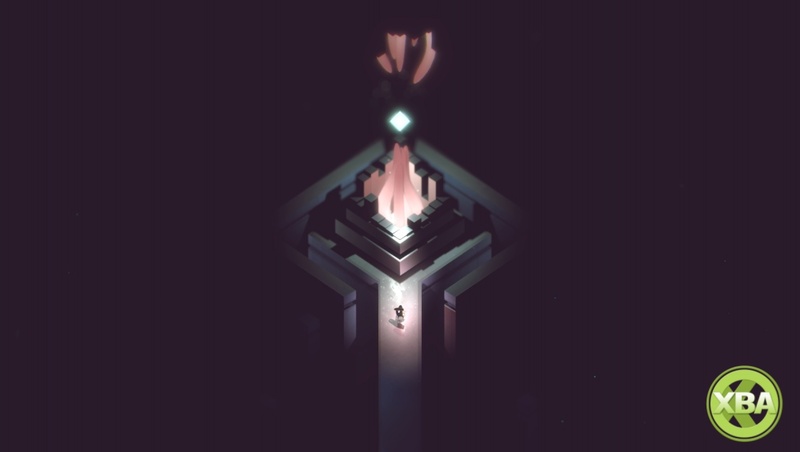 Following such a long wait, BELOW must be the greatest procedurally-generated dungeon-crawling roguelike of all-time, right? Or at the very least, a really good one. It certainly looks the part, with angular subterranean architecture, a rainy, imposing isle, and a distinctive art style. 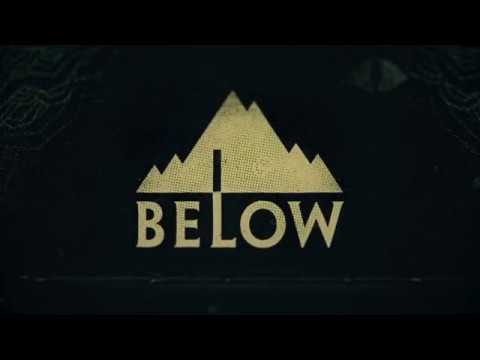 Does BELOW deliver on its promise then? Read our definitive BELOW review to find out.